ww.npcwomen.org). 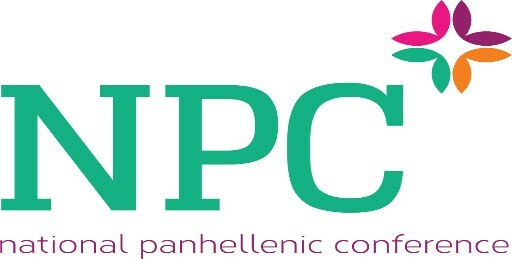 The National Panhellenic Conference (NPC) is an umbrella organization for 26 inter/national women's fraternities and sororities, which are listed below. Each member group is autonomous as a social, Greek-letter society of college women and alumnae. Members are represented on over 620 college and university campuses in the United States and Canada and in over 4,800 alumnae associations, making up over 3.5 million sorority women in the world.